DETECTO's model VET-70 compact digital veterinary scale features a brushed stainless steel platform for long-lasting durability and easy wipe-down cleaning after animal weighing. 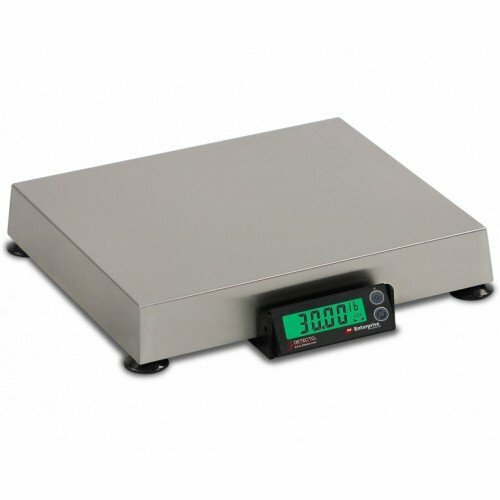 The scale weighs in .02 lb / .01 kg increments up to 70 lb / 31 kg, yielding precision results for small animals, such as cats, dogs, and rabbits. The plug-in AC adapter and lightweight build allow for easy set-up and mobility. DETECTO's unique StableSense digital filtering greatly reduces weight fluctuations resulting from animal movement, allowing for correct weights when dealing with active pets. The VET-70 is an excellent durable, precise lightweight scale for veterinary needs and features a 12 x 14 in / 31 x 36 cm platform. The backlit bright-green LCD display offers 0.7-in/18-mm high digits that are easy to read. 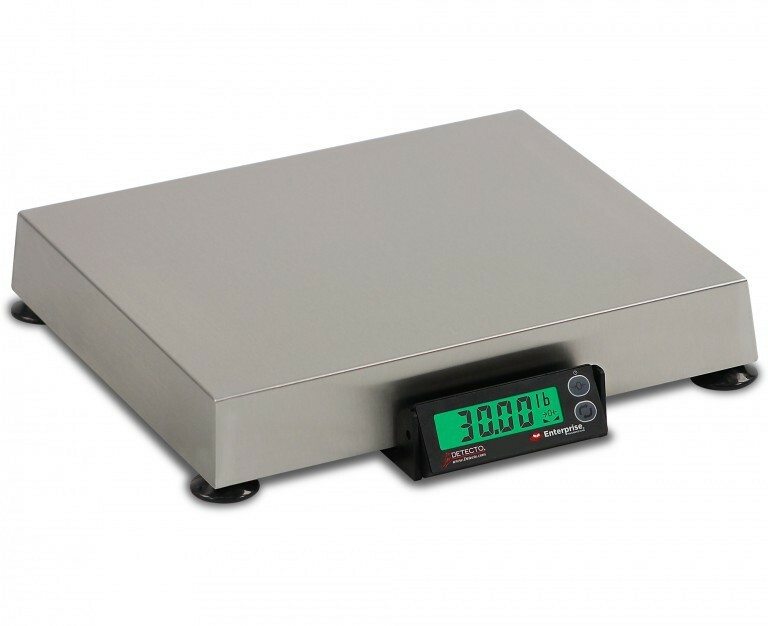 The scale's two buttons (ZERO/POWER and UNITS) make it simple to use.